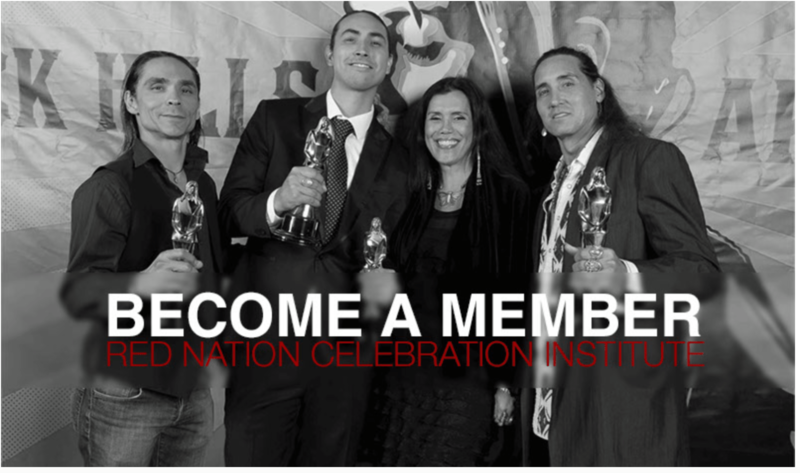 Red Nation Film Festival & Awards Show honors accomplishments of Independent Motion Pictures and Documentaries, which are produced, directed, written, and starring American Indians. 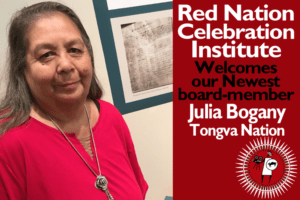 Honorees include individuals who have made advancements in film, radio, television, media, environment, social justice, human rights, career accomplishments in the arts, volunteerism, and cultural affairs. 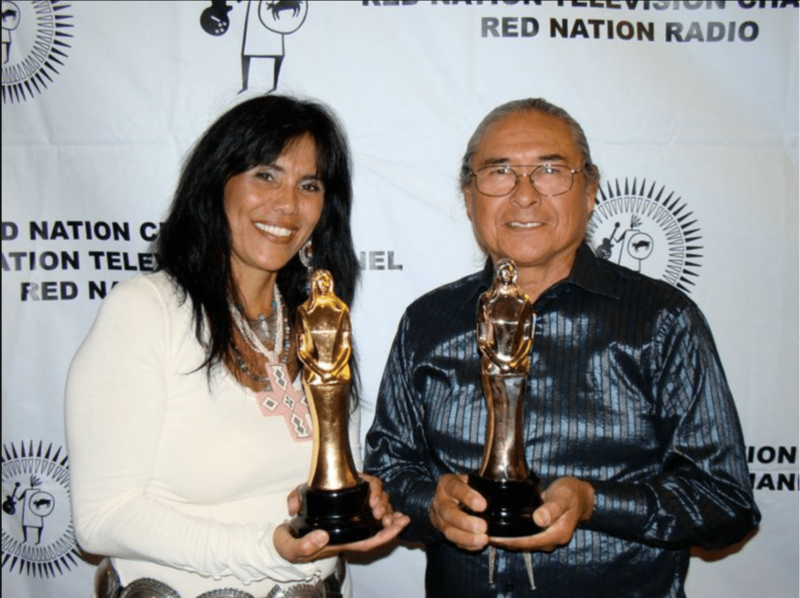 Red Nation Statuette has positioned itself as the most recognized American Indian trophy in the world, cementing American Indian & Indigenous Image in the forefront of the Entertainment Industry. 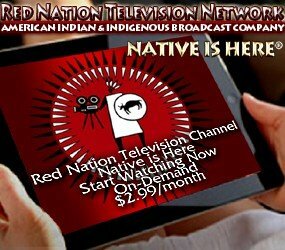 The “Red Nation Film Award of Excellence” is that of an American Indian woman. She represents giving birth to dreams in all art forms film, television, actors, directors, producers, musicians, technicians and writers. 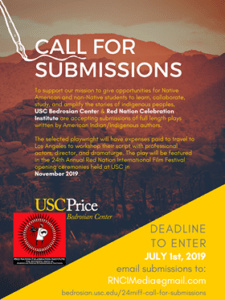 Each year achievements in up to 25 categories are honored.